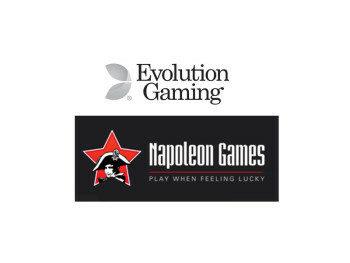 Evolution Gaming, leading provider of Live Casino solutions, has extended its relationship with Napoleon Games with the creation of a dedicated live studio at Napoleon’s new office building in Aalst, Belgium. The move extends the existing relationship with Napoleon Games who, in July last year, became one of the first operators to stream live games in the regulated Belgian online gaming market from Evolution’s Live Casino studio at Casino de Spa. 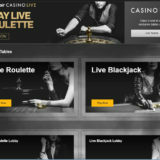 The new Live Casino facility for Napoleon in Aalst, scheduled to go live in mid-February, will comprise four Blackjack tables, one Roulette table and a multi-camera, award-winning Immersive Lite Roulette table. The studio area also features a dedicated area for live promotions and space for future expansion. Players will be served by a mix of native speaking Flemish and French speaking dealers. Tables will be open eight hours a day, from 17:00–01:00 CET. 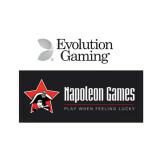 Napoleon Games was founded in the ‘50s and is active in all major segments of the Belgian gaming sector. 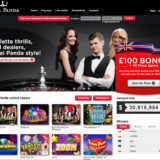 In addition to Live Casino operations Napoleon offers other online games and both pre-match and in-play sports betting. 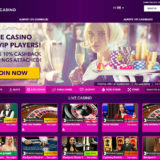 The company also operates the land-based Grand Casino Knokke and 22 gaming arcades, mostly located in Flanders.